White or black economic Flip flop sandals / thongs with several sizes. 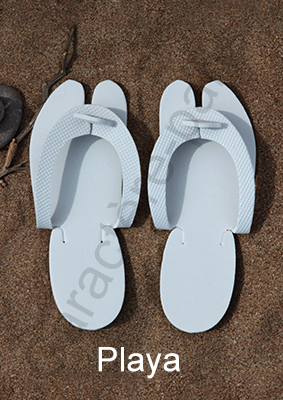 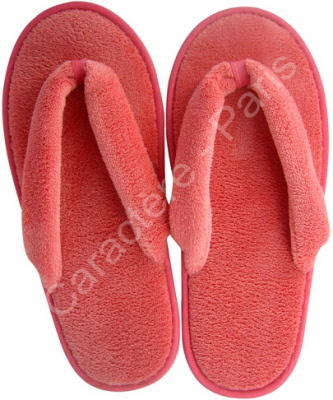 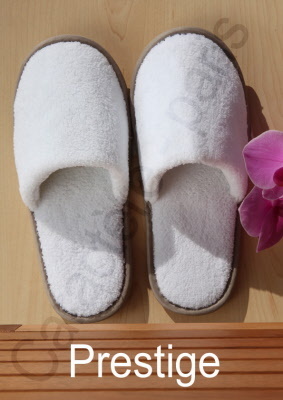 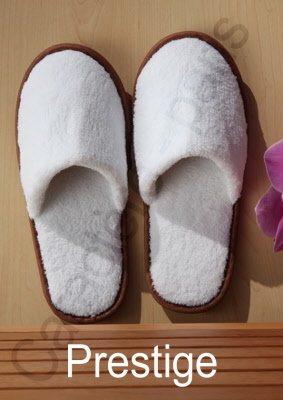 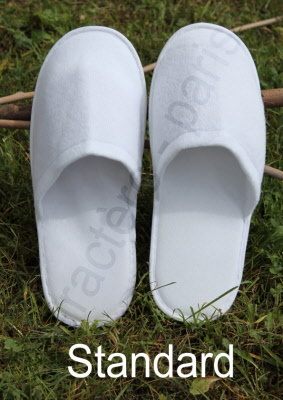 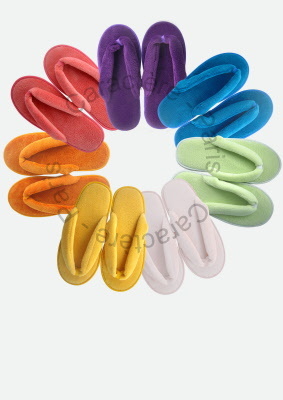 Single-use disposable white slippers for both men and women, open or closed toe, ideal for spas, salons, resorts, pools, and other high end fitness centres. Single-use disposable white slippers for both men and women, ideal for spas, salons, resorts, pools, and other high end centres. 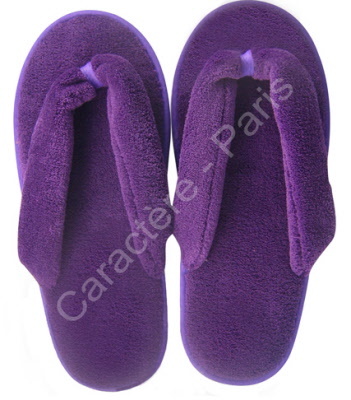 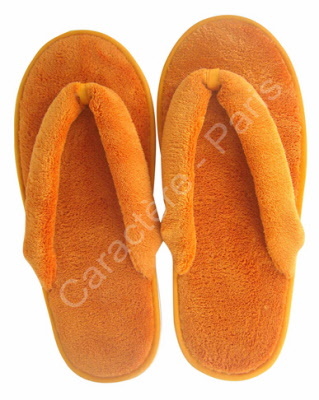 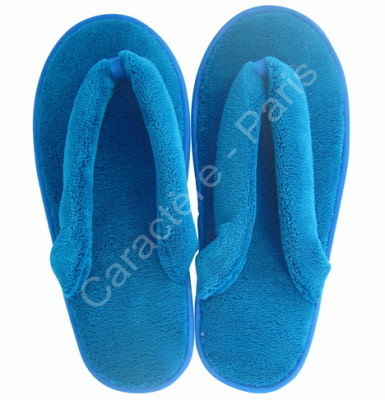 Logo- or design-embroidered, disposable single user (but not necessarily single use) slippers for upscale resorts, spas and pools. 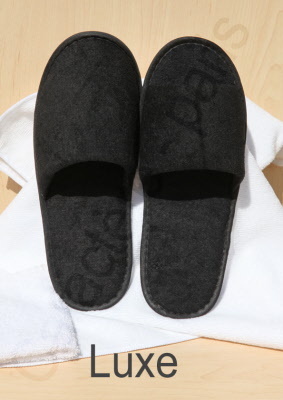 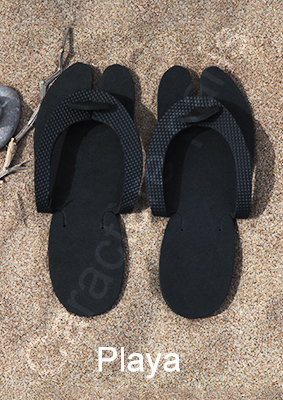 Single-use disposable black slippers for both men and women, ideal for spas, salons, resorts, pools, and other high end centres. 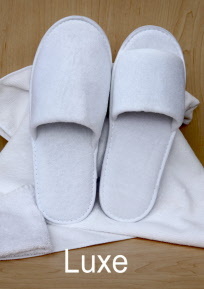 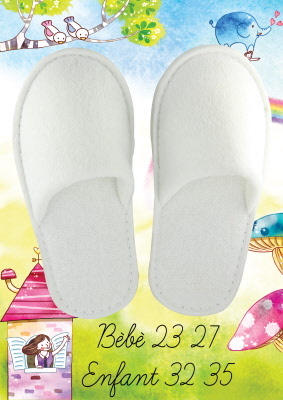 Single-use disposable white slippers for both boys and girls, ideal for spas, salons, resorts, pools, and other high end centres. New: Now available in a children's size!